The Sigma PSX 700 product is a proven, patented technology that provides long-term protection, with application and system capabilities that can lower the cost of ownership for valuable steel assets. Demonstrated applications include stadiums, water towers, petrochemical tanks, bridges, wind towers, mining assets, many OEM applications, and other exposed steel in a variety of environments. When using in new constructions, the ultra-high-volume solids together with the low volatile organic content (VOC), ensures that even the most stringent environmental emissions regulations are easily met. 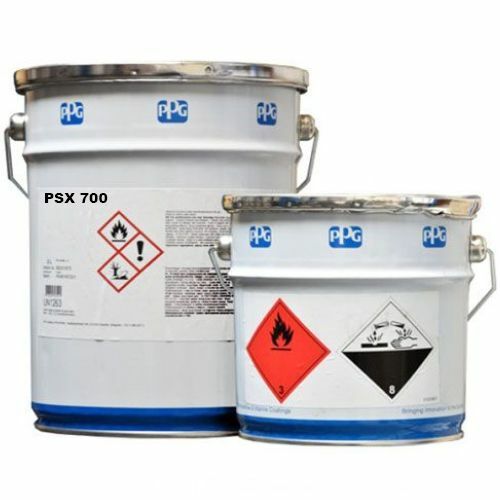 PSX 700 coatings are isocyanate free, resistant to transit/installation damage and outperform traditional finishes.